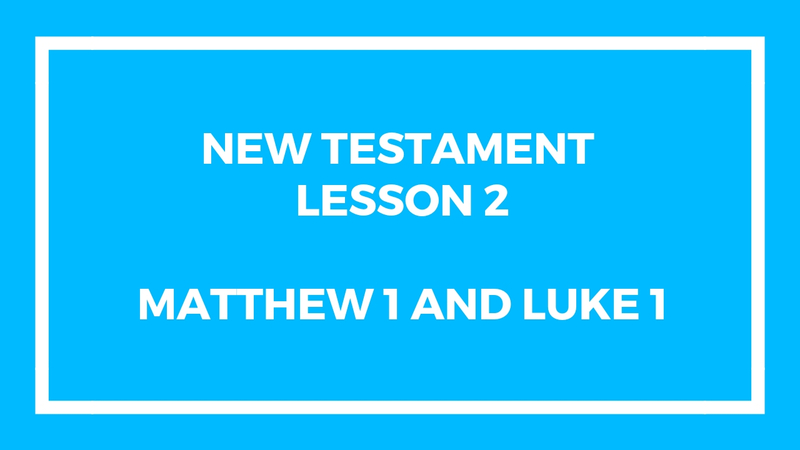 This lesson is about how learning the gospel is your responsibility. 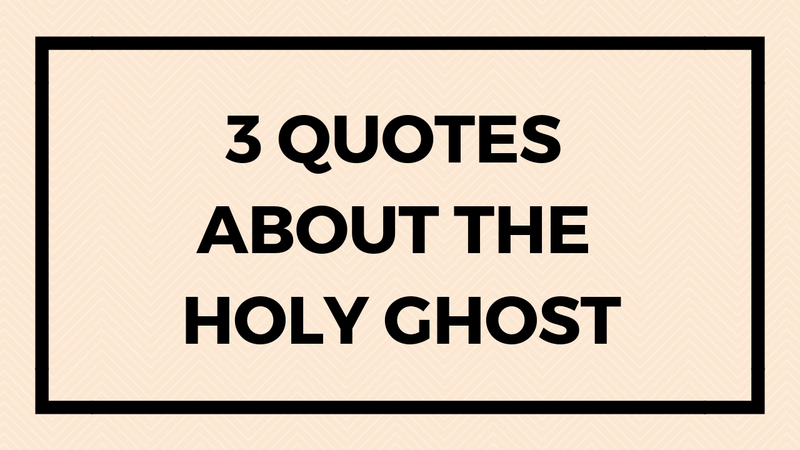 It’s not the responsibility of others. 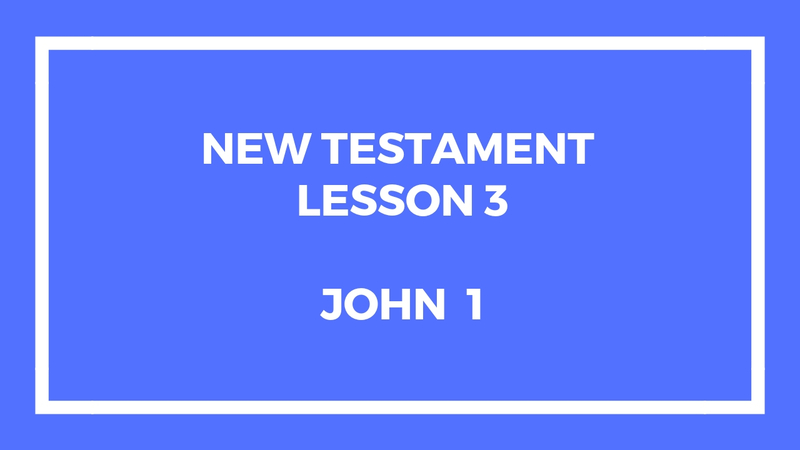 This is the first lesson in the New Testament under the Come Follow Me manual. 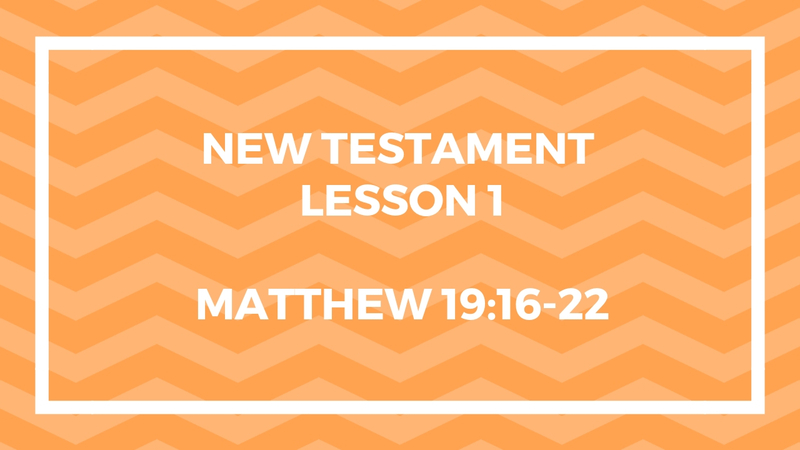 This entry was posted in Gospel Doctrine Helps and tagged Alma 1:26, come follow me, gospel doctrine, Matthew 19:16-22, New Testament Lesson 1, We Are Responsible for Our Own Learning on January 7, 2019 by admin. 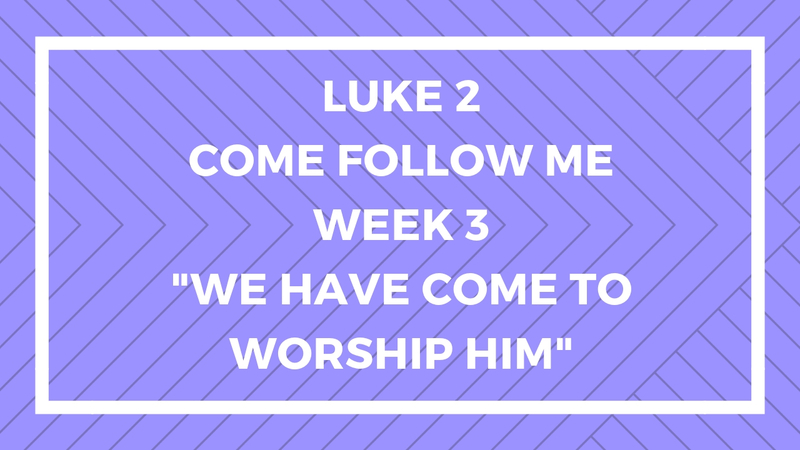 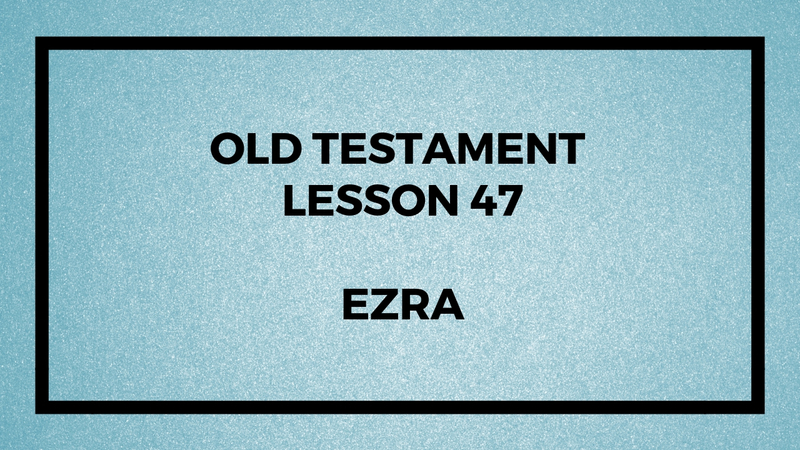 This lesson is about the Book of Ezra in the Bible. 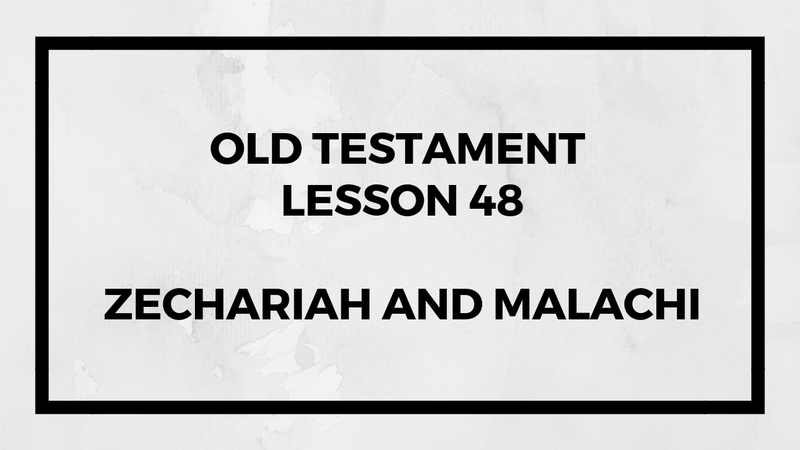 I believe there is very valuable information contained in the Book of Ezra in the Old Testament. 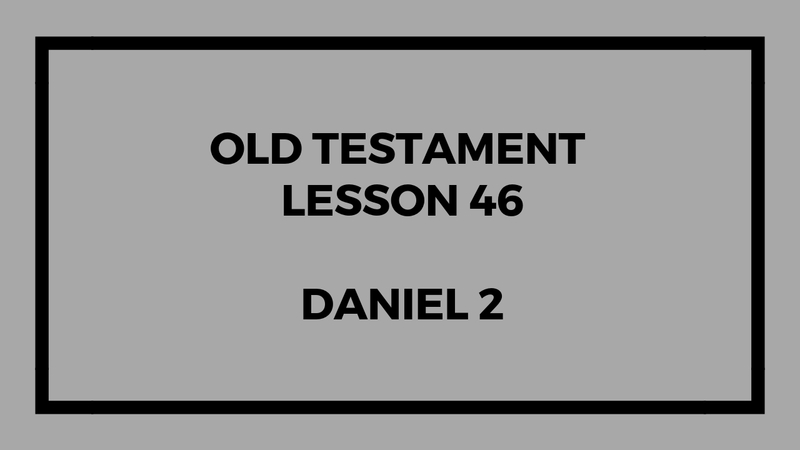 We are almost done with the Old Testament lessons, only 1 lesson left. 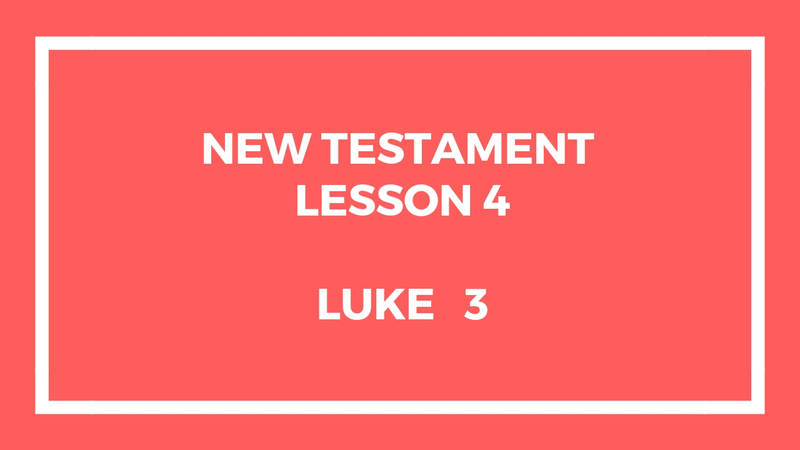 I might take a break from giving lessons. 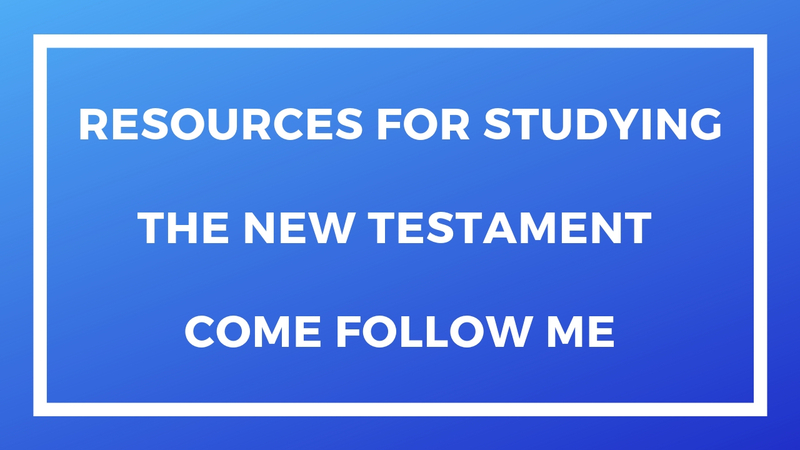 This entry was posted in Gospel Doctrine Helps and tagged bible, Book of Ezra, gospel doctrine, Latter-day Saint, Let Us Rise Up and Build, mormon, mormonism, Old Testament Lesson 47, This Week in Mormons on December 10, 2018 by admin.